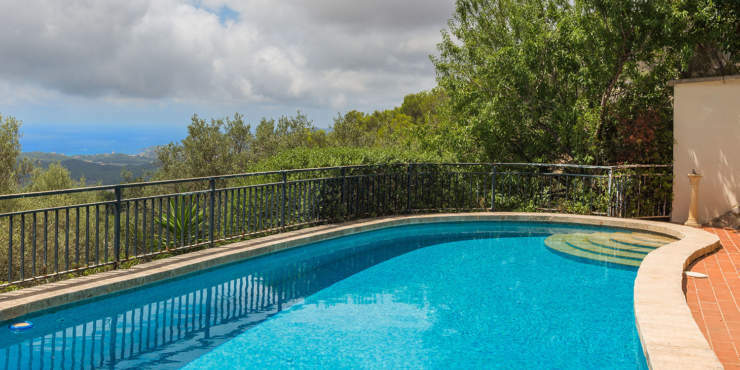 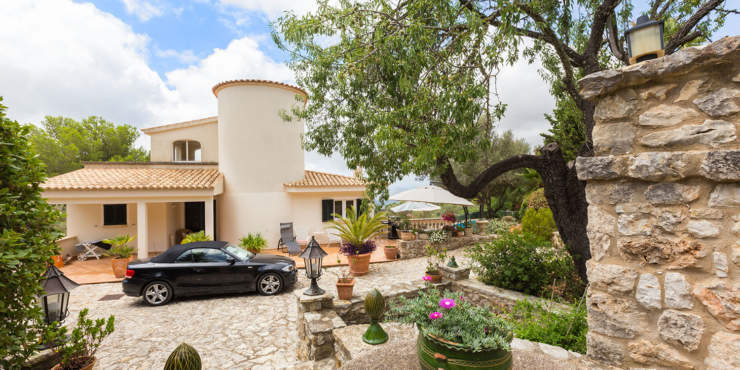 This southwest facing Mediterranean style villa sits on a 4.000 m² plot on a slight hillside in a sought after and rural residential area surrounded by an idyllic landscape. 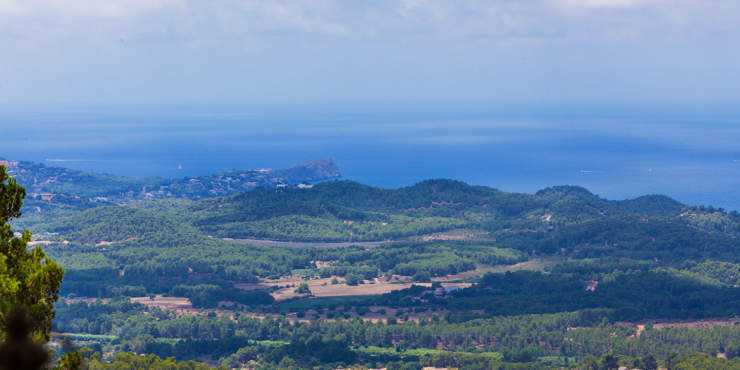 Although it boasts a tranquil location due to an excellent infrastructure the coastal resorts on the southwest of the island are within easy reach by car, as too are the numerous marinas, beaches and golf courses. 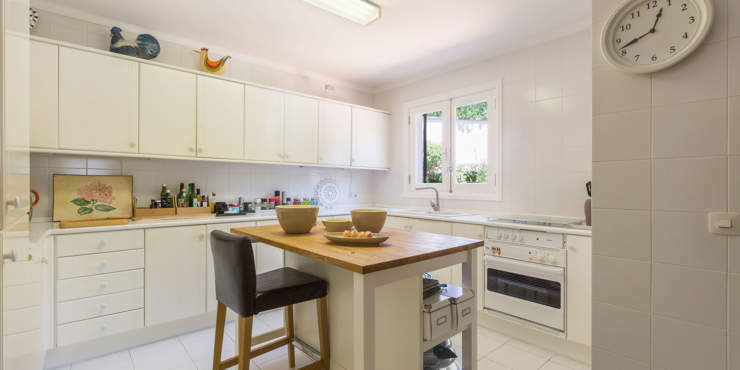 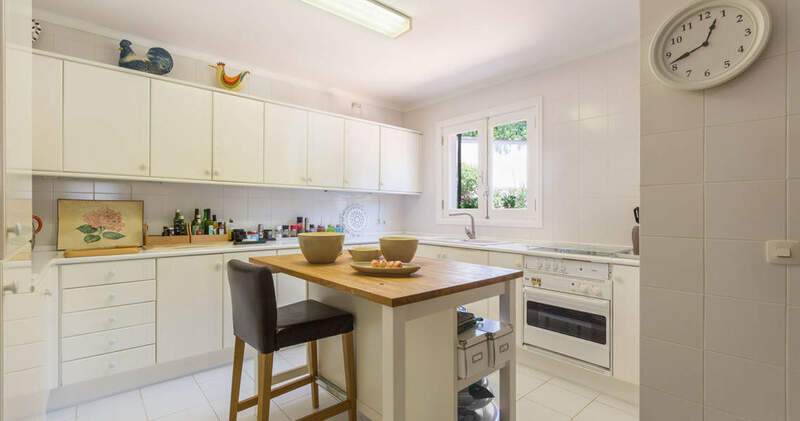 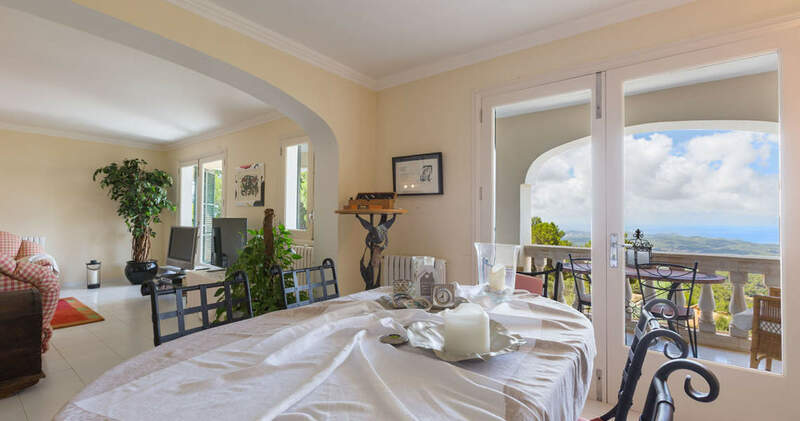 The house boasts spacious sun-drenched rooms and on the top floor, which is also the entrance level, features a living/dining room, generous sized kitchen ad a guest toilet. 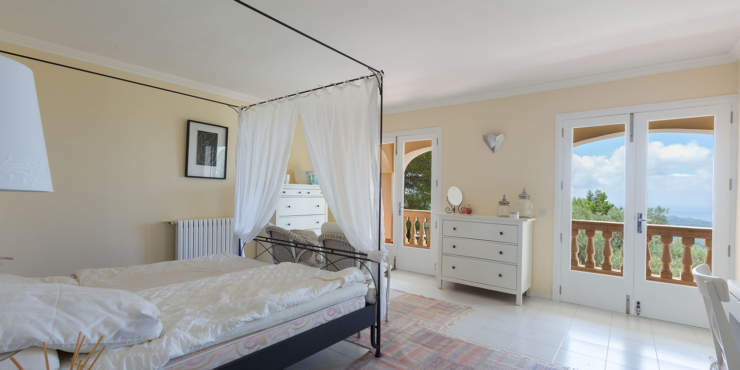 The bedrooms are all located on the ground floor. 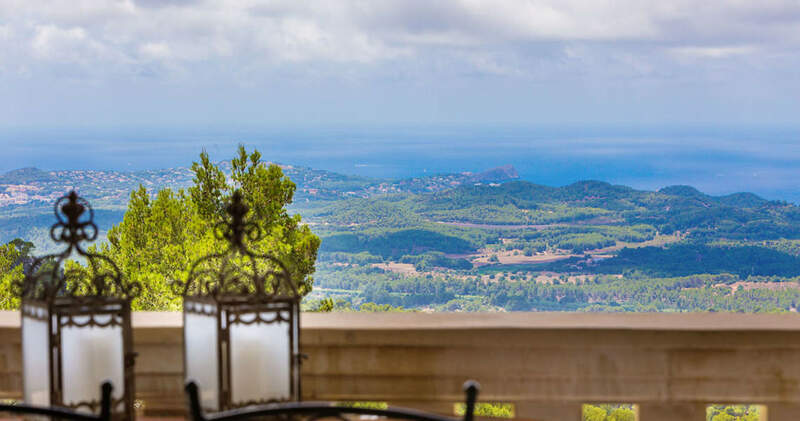 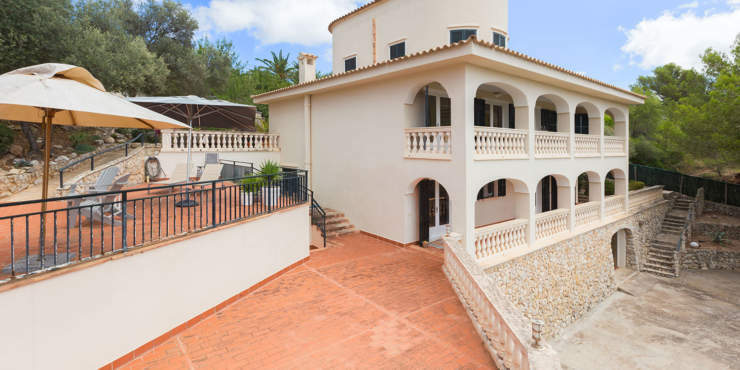 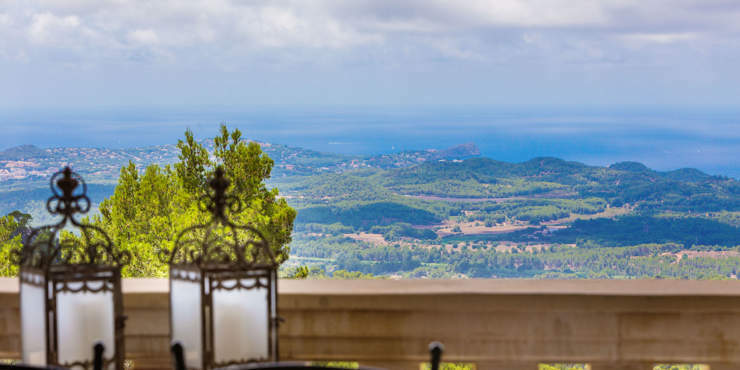 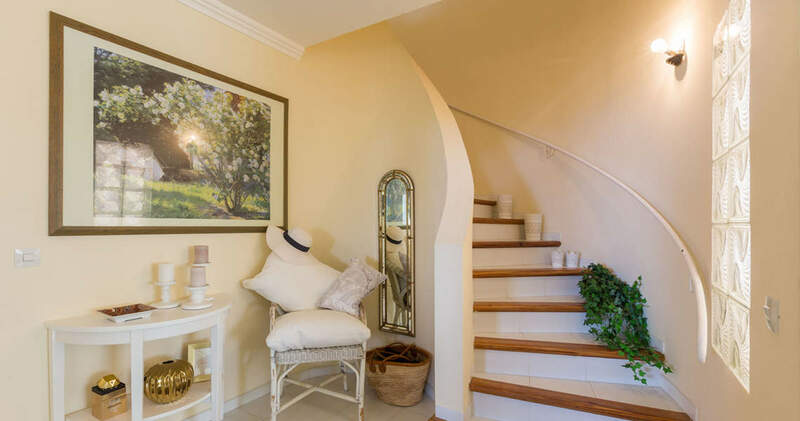 Both floors have large covered terraces with fantastic views over the countryside and across to the sea and access via a small outdoor staircase to the pool area. 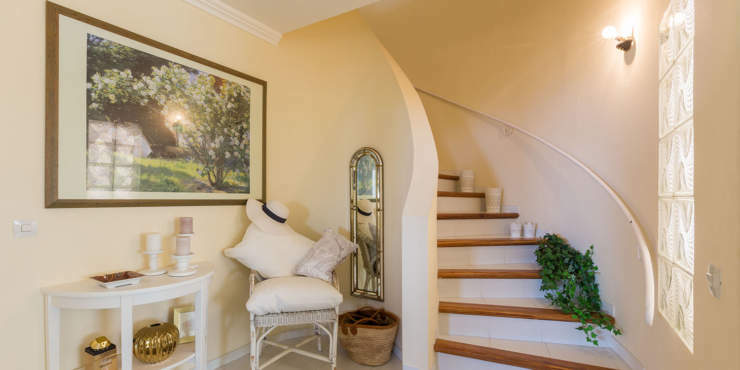 The basement houses the garage, machine rooms and a pool room. In addition, there is a large tower room with terrace. 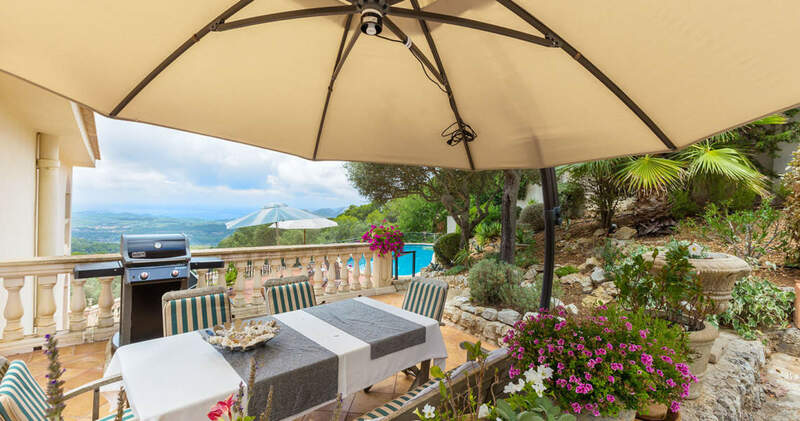 The inviting outdoor area is easy to maintain and has a lot of natural stone work and Mediterranean plants. 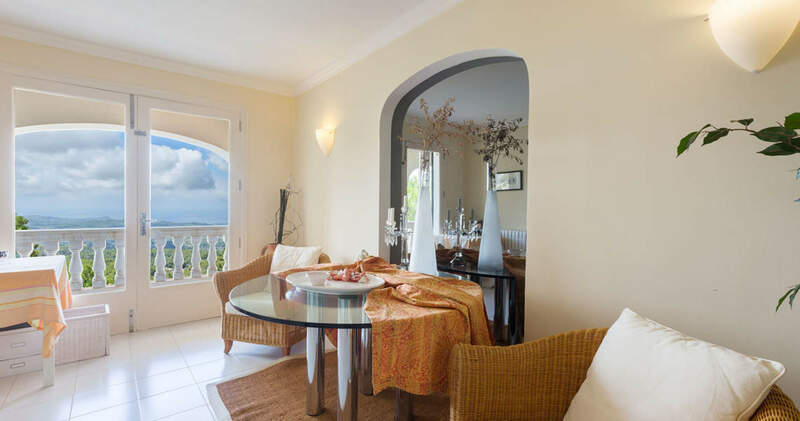 The villa needs modernization to bring it up to date with all modern comforts, but offers great potential to be able to implement your own ideas and needs.